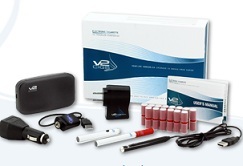 Here's a really cool deal for us vapers. 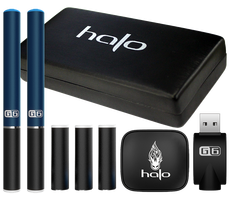 Right now, you can actually get a FREE Halo Cigs e-liquid Sample Pack of various e-liquids! 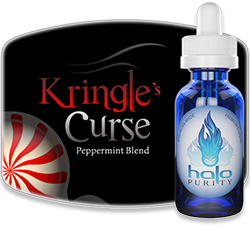 Normally costing $24.99, you can now get several different e-liquid flavors for free! How, you ask? 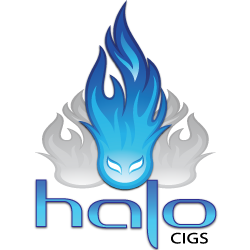 Well...just go to the Halo Cigs site to find out. 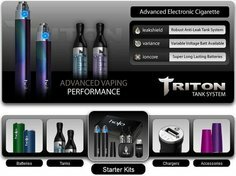 Whatever your vaping flavor preference, their Sample Packs have you covered...Tobacco flavors, Gourmet flavors and Menthol flavors. And if that's not enough, they also have a pretty cool Variety Pack. Bottom line, you'll be a happy vaper. 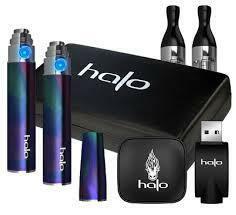 Halo Cigs are very well-known all around the world for their clean and awesome vaping flavors. 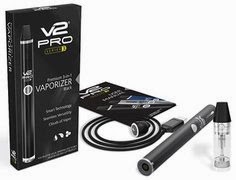 In fact, they're consistently listed as one of the all-time favorites among top vapers worldwide. So be sure to check them out here.